When many of us think about San Francisco, we think of it as basically a love-filled safe haven for members of the LGBTQ+ community. Now, San Francisco is naming its first transgender district, and wow. This is seriously such a historic move! 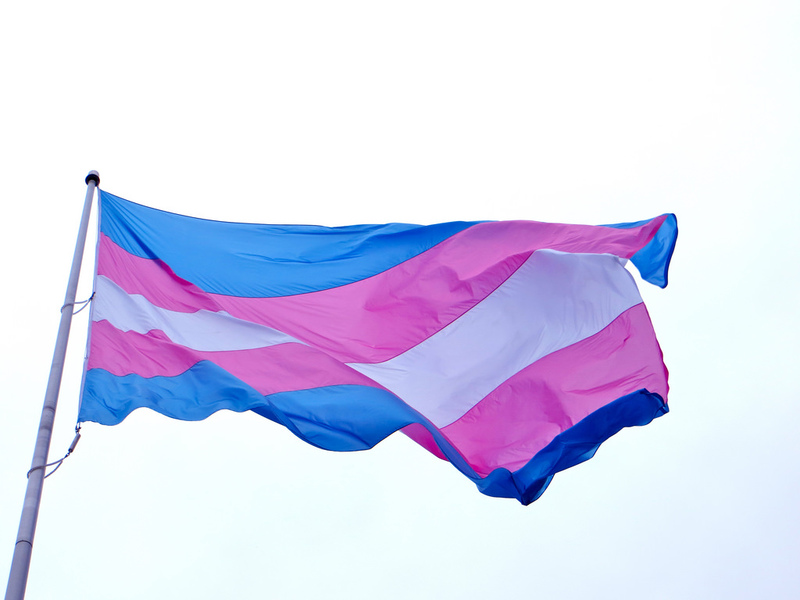 The transgender district acts as a symbol of inclusivity in such a big, big way. There are still many battles to be won when it comes to trans rights, but there’s definitely been slow-but-sure progress toward equality for trans people. We hope that this is one of only many steps that will be taken by lawmakers from all over in making sure justice and empowerment for trans people is a priority. San Francisco’s transgender district will be located in part of Tenderloin, San Francisco, and will be called Compton’s TLGBT District as a nod to the Compton Cafeteria riots, the first trans protests in our country’s history. According to our friends at LGBTQ Nation, San Francisco Supervisor Jane Kim is completely thrilled about this new development that makes San Francisco even more inclusive and welcoming. “I’m excited that for the first time ever, and and as far as I know in the world, that we are commemorating a social cultural district for Transgender and non-gender conforming community." There’s obviously more work to be done, but this transgender district is a promise that San Francisco and, hopefully, the rest of the country is doing the work it takes locally to make our country a more loving and safe place for trans people.